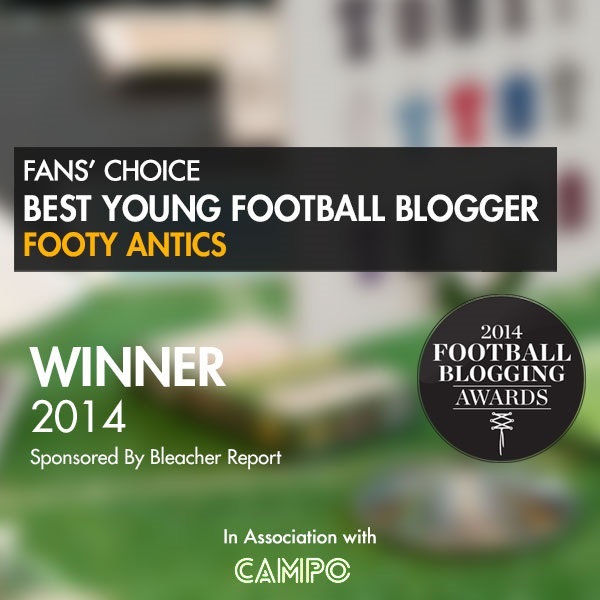 Sporting Antics » UEFA Nations League – What is it all about? UEFA Nations League – What is it all about? On Thursday UEFA anounced its plans to hold a new competition, the “Nations League”. 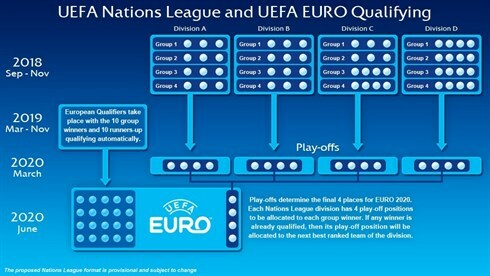 I will be having a look at what the Nations League is all about and make some sense of UEFA’s new money making scheme superb new tournament idea. Through the Nations League UEFA hope to increase the appeal of “national football matches” within Europe with supporters feeling International friendlies has lost its competitive edge over the years. The tournament is set to begin in 2018 replacing the International friendlies seen between September and November. The Nations League will see all 52 teams in European football split into 4 seperate divisions according to their UEFA rankings with League A holding the top ranked teams, whilst League D holds the lowest. These divisions will yet again be broken up into smaller groups in which each team will play a total of 6 matches. Both Leagues A & B are set to hold four groups of three teams, League C is set to hold two groups of three along with another two groups of four, similar to that of League D which will consist of four groups of four. The winners of each group within Leagues B/C/D will be set for promotion to the group above or league above, dependant on their current status within the the Leagues. The victors within their groups in League A will go on to fight for the UEFA Nations League Champions title, through both semi-finals and a final which will be held in June 2019. Both teams to reach the final of the Nations League will automatically qualify for EURO 2020. Four more places will also be available for 2020 through the Nations League Playoffs with 16 teams (four from each group) fighting for those remaining spots in March 2019. This will mean at least one of the lower ranked teams will qualify for EURO 2020. In theory this should see many countries playing others with similar abilities, giving teams such as Gibraltar and San Marino a better chance in matches, even if they did enjoy playing against the big teams in Europe. It will give these Countries perhap a better opportunity at qualifying for the EURO’s with their chances almost being dead and buried before the normal qualifiers begin each time. For nations such as England will be fighting against teams who have something to prove, perhaps bringing that competitive nature back to International football within Europe. Or in England’s case, further disappointment. Although in reality it may give some hope to the 16 lowest ranked teams in League D, this is just seems like another ploy by UEFA to fill their pockets, replacing the original money making friendlies between countries to their own scheme so they get a slice of the money.